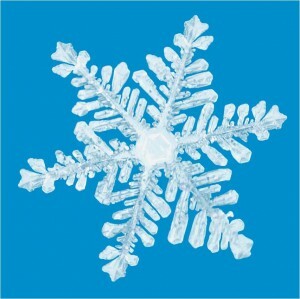 You are browsing the archive for Winter Weather. 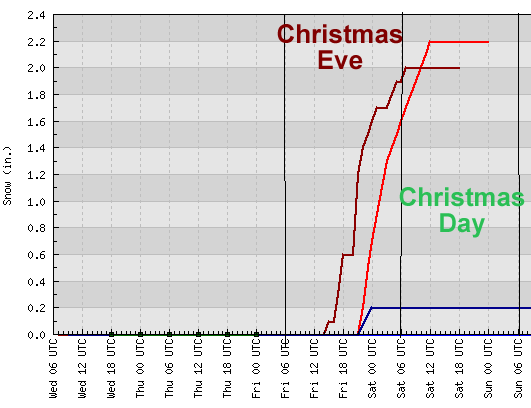 Odds are against us getting Christmas to be white with snow most of the time but this year we should should see it! 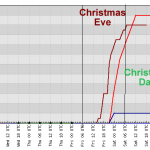 The storm first highlighted last week has actually held together and the timing puts it into the Ozarks on Christmas Eve. As with most storms, the track is in disagreement among the computer forecast models. This has not been much of a timing issue however as Friday still looks like the day with some precipitation breaking out Thursday night. While the precipitation is expected to be primarily snow Friday afternoon, it night start as a bit of sleet Thursday night. The graph is valid as of about noon Wednesday. The plot is meant for Springfield. The reddish lines are one computer model, the blueish are another. The red model favors more snow with totals right around 2″ The blue model is not nearly as enthusiastic about the white stuff. Now here are some Ozarks maps. The first is the red model (NAM), the second is the blue (GFS). The NAM has more snow in general and more to the south. 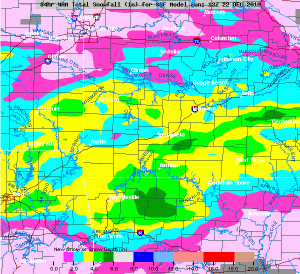 The GFS has snow largely missing the Ozarks except for areas east of Springfield. 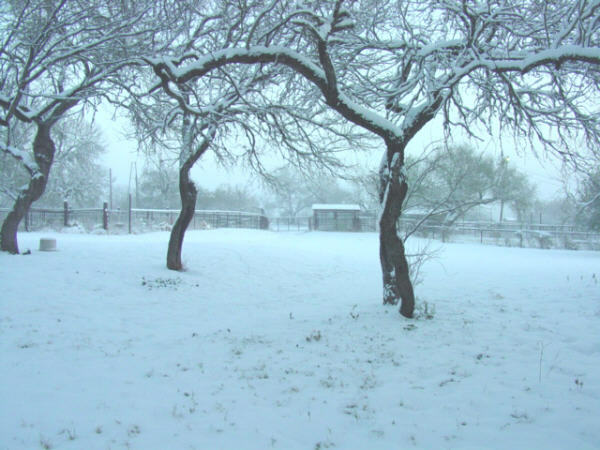 I’m always a bit torn on snow around Christmas because I know folks want to travel to to see friends and family or to do last minute shopping and even a light snow can snarl things up a bit. On the other hand, if the actual snow ends up in-between these two models. it won’t be too bad and only an over night snow into Christmas Day could be timed out better! What we don’t want is a repeat of 2002, which for those of you who don’t recalled dumped a huge snow on the Ozarks on the 23rd, slowing Springfield down to a crawl! It took me nearly two hours to get from near Battlefield Road to the studio that day! Tom and Jill will have the latest! I’m watching this one from home. Be safe! There are two weather systems which will tap into the abundance of cold air in place over the central U.S. this week. At this writing, neither seems to be a huge threat. The first slides in Wednesday. It’s main threat is to produce light showers and drizzle which will fall into sub-freezing morning air on Wednesday. This then is a potential for some light freezing precipitation. It may cause somewhat of a hassle if it happens to occur during the morning off-to-work and/or school time. 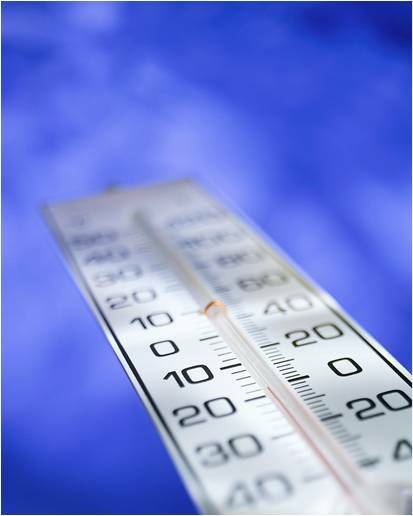 It is expected to “warm” on Wednesday afternoon to above freezing in the middle thirties which should eliminate the freezing threat for all but the extreme eastern and northeastern portion of the Ozarks. The light freezing precipitation may make a comeback late Wednesday when cold air comes back around the other side of this system. Then on Friday, a weak little weather system is shown crossing the southern Great Plains. 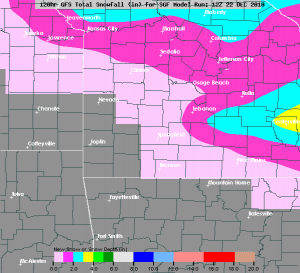 If this finds some strength or changes track slightly, it could deliver some snow to the Ozarks, perhaps leaning south? Both of these threats are in line with the higher index of weather system count I talked about in my White Christmas thread last week. 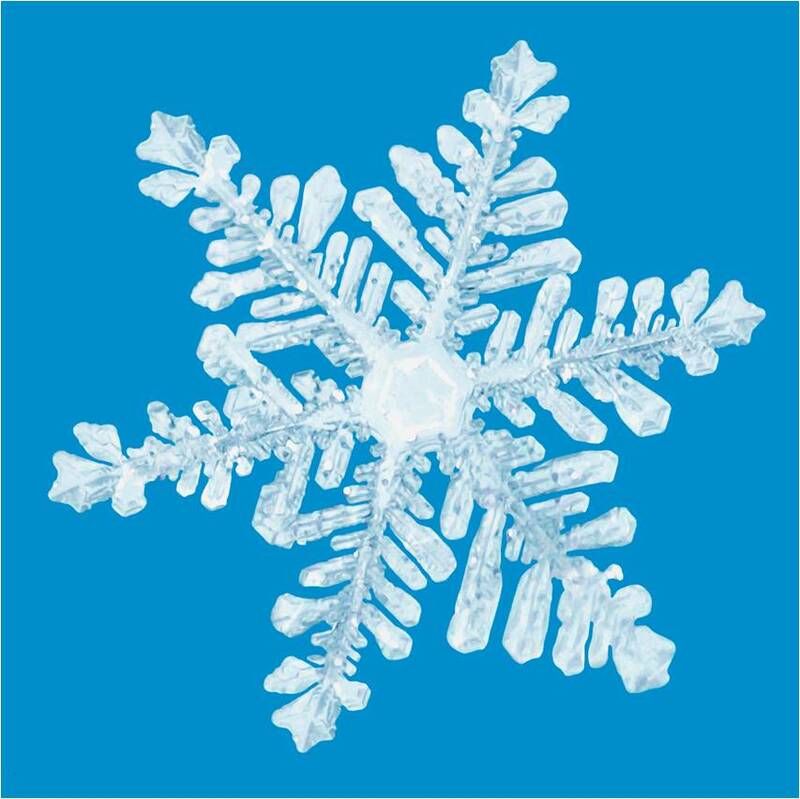 In the fantasy-land world of computer models, there are still a few weather “systems” between now and Christmas (which by the way looks cold at this point), perhaps 19-20 and again around the 23rd? As I indicated earlier, the exact dates are not as important as the fact that thet show up and there is cold enough air in supply. Another arctic front will slam through our area on Saturday. While Minneapolis and parts of the upper Midwest are under a blizzard watch, our portion of the system consists of a cold front and very strong winds in the wake of the front. Snow chances come in two forms: a brief changeover late Saturday as the front comes through and then some snow that may wrap around the upper Midwest storm which would affect central and eastern Missouri implying flurries in the Lake of the Ozarks area Saturday night. Some computer models are outputing minor snow accumulations in the same areas I discussed earlier in the week to the northeast of Springfield and those chances remain as they were, outside the mainstream output. The winds Saturday night and Sunday will be gusting over 25 mph! This combined with temperatures in the teens will produce wind chill readings in near zero or even slightly below during this time! Sunday’s high will only reach into the twenties. This weekend weather system won’t do it even if it does manage to lay down some measureable snow as it will melt pretty quickly. The basis for my observation comes from just casually glancing at the long-long range models, those that run out 10 days (or more). Now, no one should ever believe the exact output of any of these models of course. But I do think you can pick up on some trends if you watch them long enough. The overall trend for the next several weeks is a progressive pattern of cold air invasions with storm systems coming out of the northwest and “making the turn” so to speak over the central U.S. 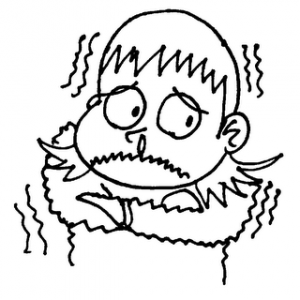 Simply put: there is cold air and storm potential! As an example, this morning there is a hint at something around the 15th, another near the 18th and perhaps even a third right before Christmas. FYI: this is all in line with what is expected during a La Nina pattern of weather over the U.S. which puts a precipitation maximum just to our east. When all is said and done, our ground may end up bare this holiday but hey, this is the season for faith and believe, right? I’m a believer! Weather Map at 6pm Saturday. 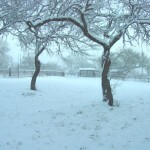 A weekend snow? 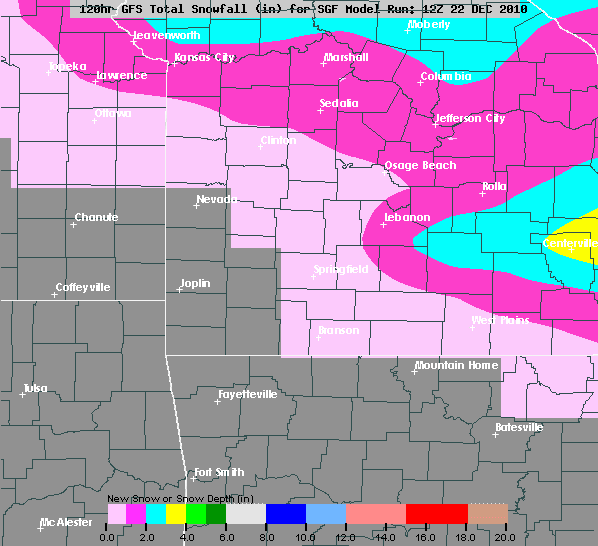 It seems more likely for a portion of the Ozarks as of this morning. In yesterday’s blog, I was commenting on the reliability of the various runs of a long-range computer model I look at a lot. Over the past 24 hours, four “runs” have come out and they all converge on a low track which is more southerly (the one that looked least likely yesterday!). This means an accumulating snow is more likely, especially for the western, northern and central portion of Missouri. It is still way too early to nail down specifics. And, at this distance, only one model has good output. I’ll be watching this situation! It looks like a late Saturday event. NOTE: latest run still showing this feature!